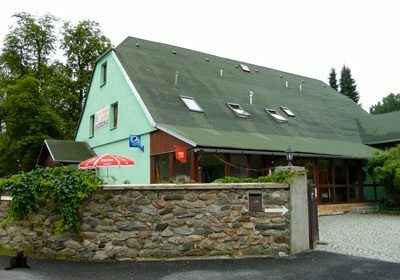 Ubytování Mlýn enjoys a quiet location 200 m from the Velké Losiny Castle and 400 m from the Velké Losiny Thermal Spa. It features simply furnished rooms with TV and free Wi-Fi. 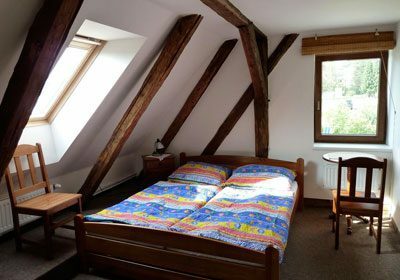 Ubytování Mlýn enjoys a quiet location 200 m from the Velké Losiny Castle and 400 m from the Velké Losiny Thermal Spa. It features cozy furnished rooms with TV and free access to Wi-Fi. Our guests can use the garden with a seating area and bbq facilities. Bicycle rental is possible as well. 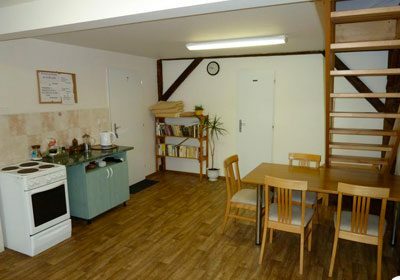 Free private parking and ski or bicycle storage is provided. Children can enjoy playing on the outdoor playground with a sand box and swings. 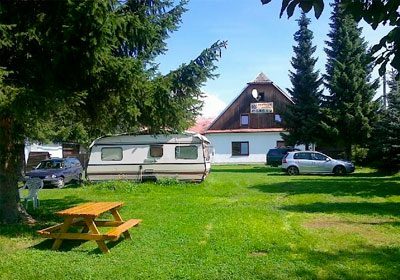 The campside is located in a spa town with a thermal swimming pool in the foothills of the Jeseníky Mountains. There are plenty of tempting cycling and hiking routes around the campside. The village Velke Losiny is mainlny known for the oldest paper factory in Central Europe, unique castle, stunning XVI century park and the Thermal Spa, which offers the healing water rich in sulfur. The accommodation is possible in tents and caravans (possible access to the electricity). 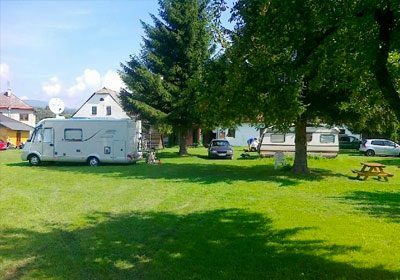 We rent out trailers, dinghies (for a larger groups) and cabins. 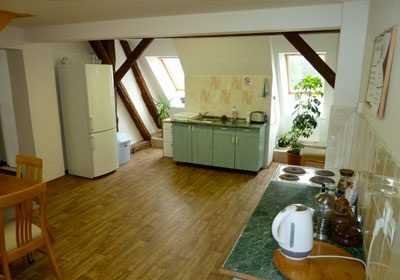 Our guests have access to a shared kitchen equipped with a fridge, microwave and crockery. There are shared bathrooms with hot water ( without any chips). In the camp you can use a grill or a fire. Do not hesitate and book accommodation. We look forward to you!